The 2nd Edition of ‘Source India’, a 3-day mega Event Organised by Silk & Rayon Textile Export Promotion Council (SRTEPC) will be held from 21st to 23rd September 2018 at Surat International Exhibition & Convention Centre (SIECC), Surat. This mega textile show, approved by the Ministry of Commerce, Govt. of India, will be organised by the Council under the MAI Scheme of our Govt. 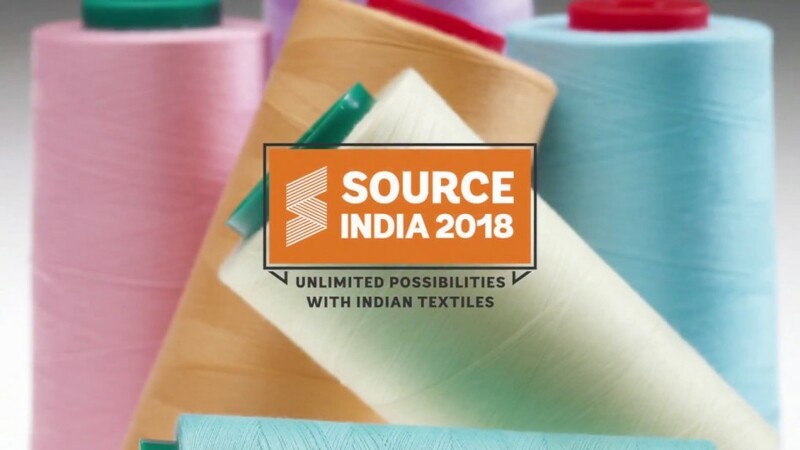 Source India 2018, the Flagship Export Promotion Program of the Council, offers an excellent platform to SRTEPC member-companies to meet and discuss business with around 200 potential foreign buyers under one roof at Source India, Surat by developing long term and mutually beneficial relationships with them.